Searching desperately for a residential property in Lucknow at a prime location? No need to despair as the real estate sector in the city is booming very fast. There has been a considerable amount of growth here and people are demanding more to enjoy an upscale living experience. To meet the growing demand of investors and home buyers, top real estate developers are coming up with their ultra-modern township projects in the city at different locations in the different price range. Talking about Sultanpur Road, the area is witnessing huge growth and offering all kinds of plots, apartments and township projects fully approved by LDA. Due to the infrastructural developments, the demand for properties at this location is on rising and many builders are luring customers to invest in a property here. 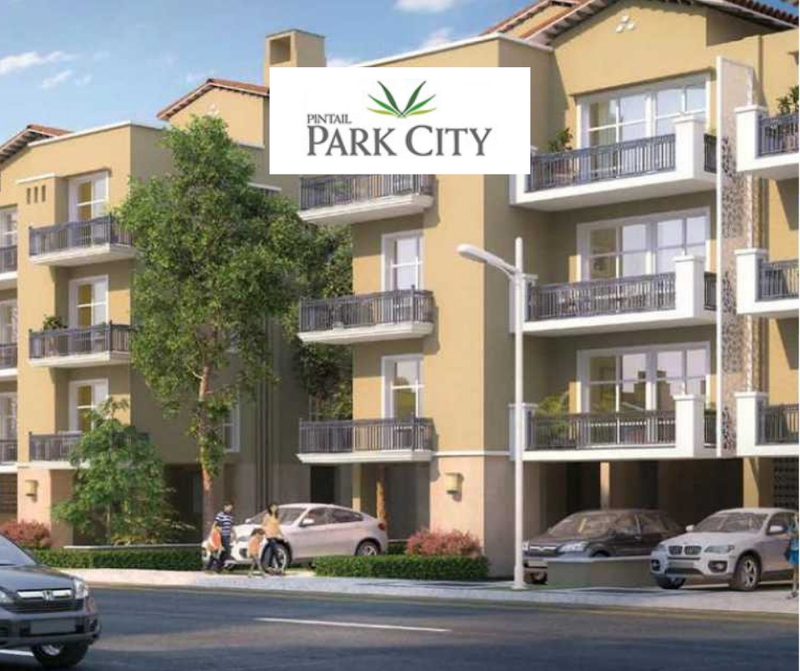 Pintail Park City is one of the best residential developments planned at Sultanpur Road. Those who aspire quality living amidst nature at a prominent location can check out this property to make a wise decision to invest. The development offers a variety of plots in different area sizes as per the expectations of different family sizes. This new housing development is planned brilliantly as per the expectations of futuristic homebuyers. The development is spread over luscious acres of land and designed as per global standards of quality. 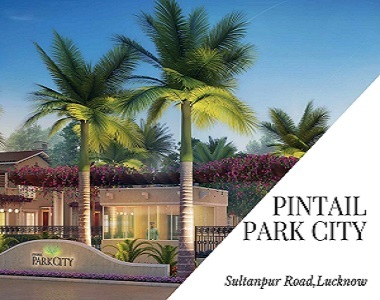 All the modern amenities are planned brilliantly at Pintail Park City Lucknow for your convenience to ensure an unmatched and ultra-luxurious lifestyle. To meet the expectations of modern homebuyers of living in a green environment, the development offers beautifully landscaped gardens and open spaces surrounding the complex. 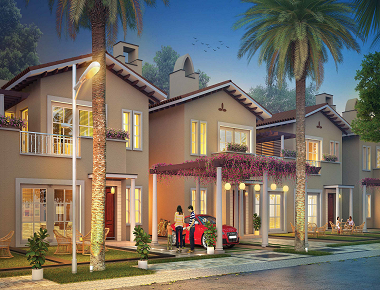 When you will move to the complex, the greenery in the surroundings will offer you a blissful living experience. The extensive green covers are really mesmerizing and will allow you to enjoy the beauty of nature in a true sense. Talking about the location, it is thoughtfully planned by the developer for the convenience of homebuyers. The location is prime and comes in close vicinity to all the important landmarks in and around the city. The transportation system in this area is well-developed and ensures seamless connectivity to all across the city. These are the LDA approved plots that will allow you to live up your housing dreams. Several blue-chip companies have also established their offices here in the city and giving a boost to the property prices here. Easy connectivity, round-the-clock availability of the transportation and well-developed infrastructure at this location are some of the top reasons which prove that after investing here you will enjoy good returns in future.